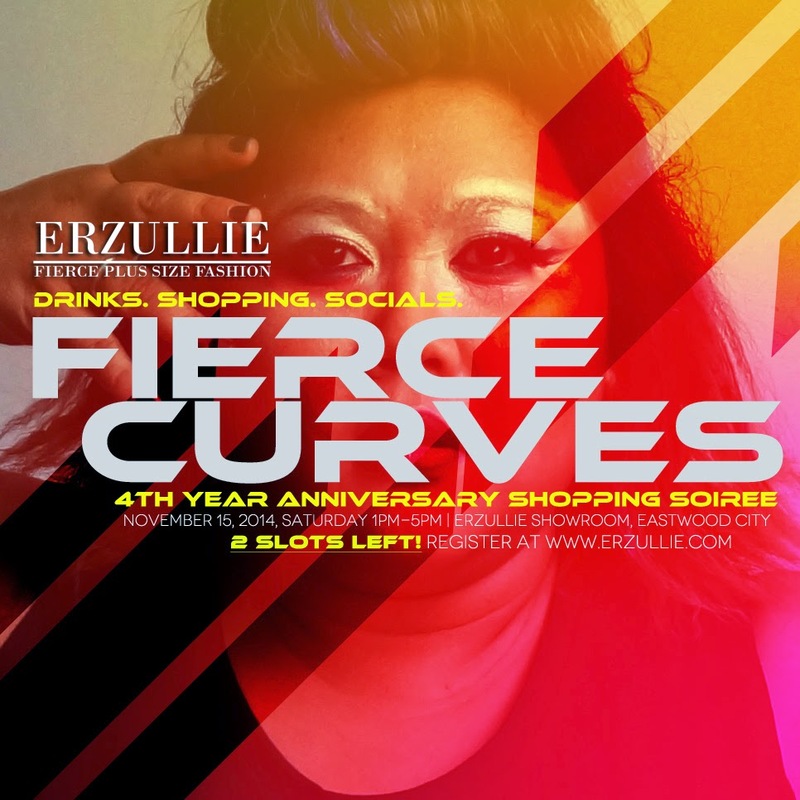 Manik Mag, a New York City based plus size magazine, will be covering the Erzullie Fierce Curves: 4th Year Anniversary Shopping Soiree on November 15, 2014, Saturday 1PM-5PM at the Erzullie Showroom, Legrand II, Eastwood City, Quezon City. We are so excited and honored for this premiere magazine to be our official press partner! So to all of the Erzulliestas attending, better fierce up your wardrobe at the event. We need to show the world how we do fierce curves in the Philippines!